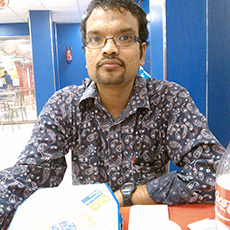 WOW – "The Photo That Captured Me"
The world celebrated World Photography Day in many different ways, and BlogAdda joined the merrymaking with the WOW prompt "The Photo That Captured Me". Bloggers had to write about the picture that inspired them, or touched them in some way. Through this prompt, we discovered that different things can inspire different people. It can be nature, animals, history and much more. Let's take a look at the posts that made it to the forum this week! Congratulations to all the bloggers who have been featured here! We will announce the winners of Miami Blues sunglasses very soon! 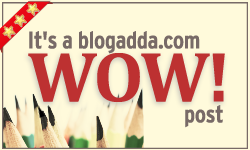 For now, here's a WOW badge that you can proudly display on your blog! I just wanted to clarify, the above list contains all the posts that participated in this WOW, or are some selected ones? Thank you for including my entry in the list. Just curious to know when can we see the list of winners?